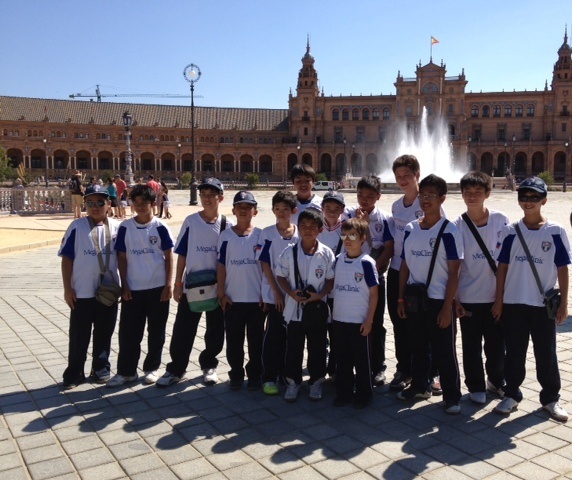 Through FICEP, a delegation of Futbol Funatics players (ages 10-17) are brought yearly to Spain during the month of May, particularly the Andalucian region, to train with professional Spanish coaches under CEDIFA, Centro de Estudios, Desarrollo E Investigacion del Futbol Andaluz (Center of Studies, Development and Research for Andalucian Football). 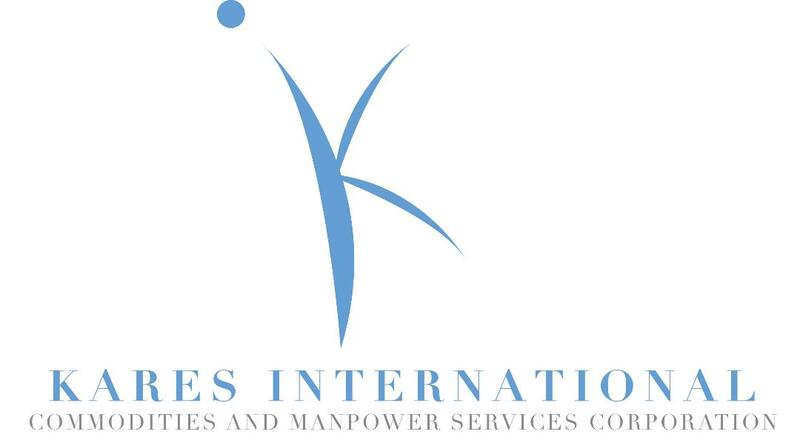 This immersion experience not only entails extensive football training with highly qualified Spanish coaches but also includes exposure games and tournaments with local Spanish youth clubs in the Andalucian region and enriching excursions to special cultural and tourist sites including visits to famous football stadiums such as that of Real Madrid and FC Barcelona. 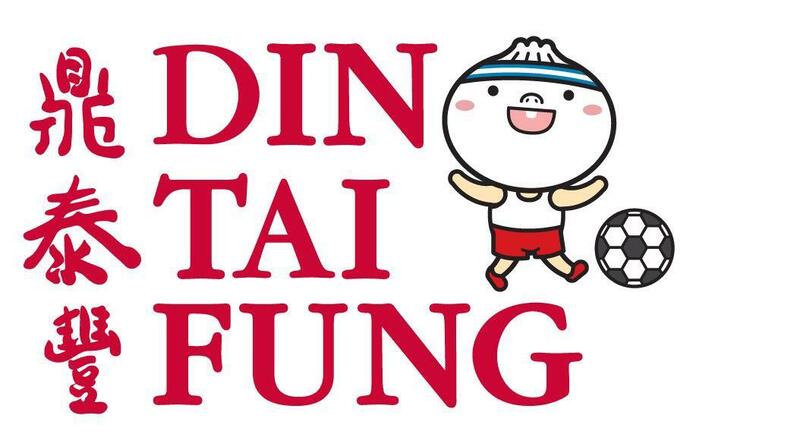 In line with Futbol Funatics’ goal to develop well-rounded players who not only excel skill wise but also have a deep understanding of the game as well as a good attitude towards fun and healthy competition, FICEP was launched to give the players boundless opportunities to grow in countless ways. 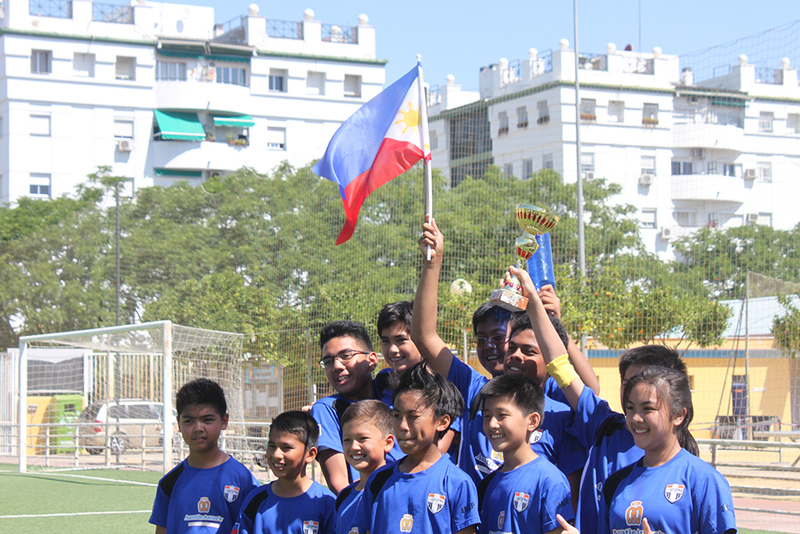 Effectively, FICEP provides them a venue to engage in international football training, interact with Spanish youth players and expose them to the kind of football culture and atmosphere that boosts their love, appreciation and knowledge of the sport. Moreover, the unmatched experience of traveling with their team abroad is a priceless opportunity for the kids to hone self-responsibility and social skills as well as gain appreciation for other cultures. 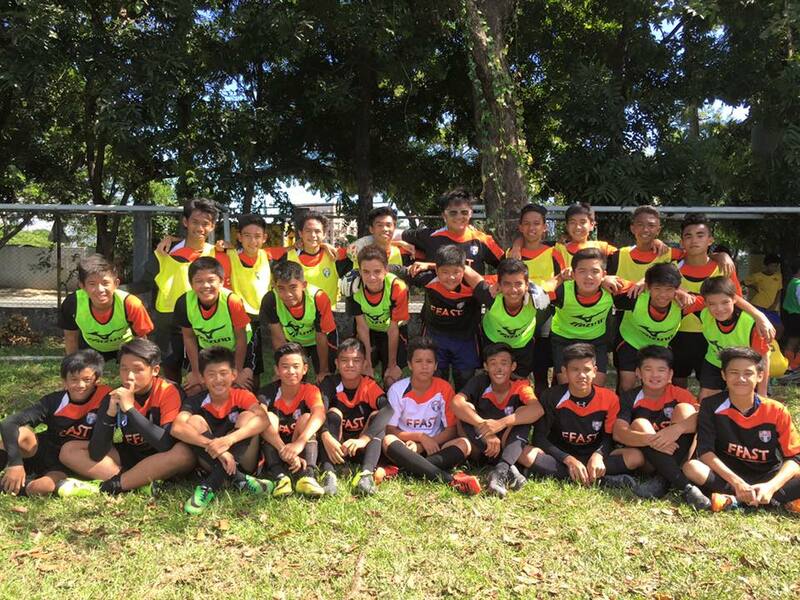 The first two delegations of FICEP (2012 and 2013) were composed of players from Futbol Funatics’ Advanced Supplementary Training Program (FFAST). 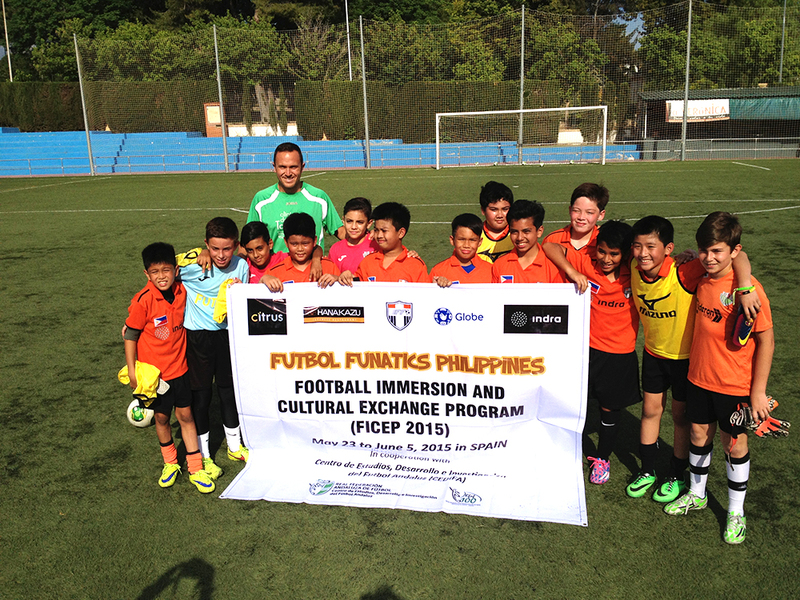 Beginning FICEP 2014, Futbol Funatics expanded the program to accommodate players of all skill levels, not limited to the players from our advanced program, so as long as they meet the criteria required for participation in FICEP. 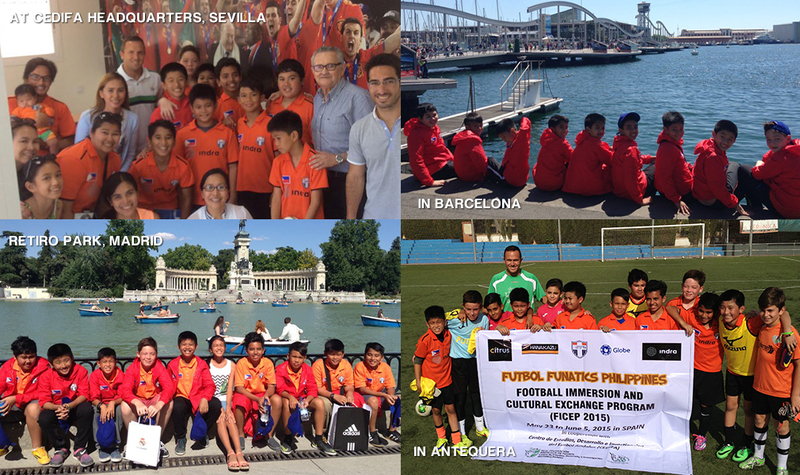 FICEP has also extended invitations to players from partner schools who share the same vision and coaching philosophies as Futbol Funatics. 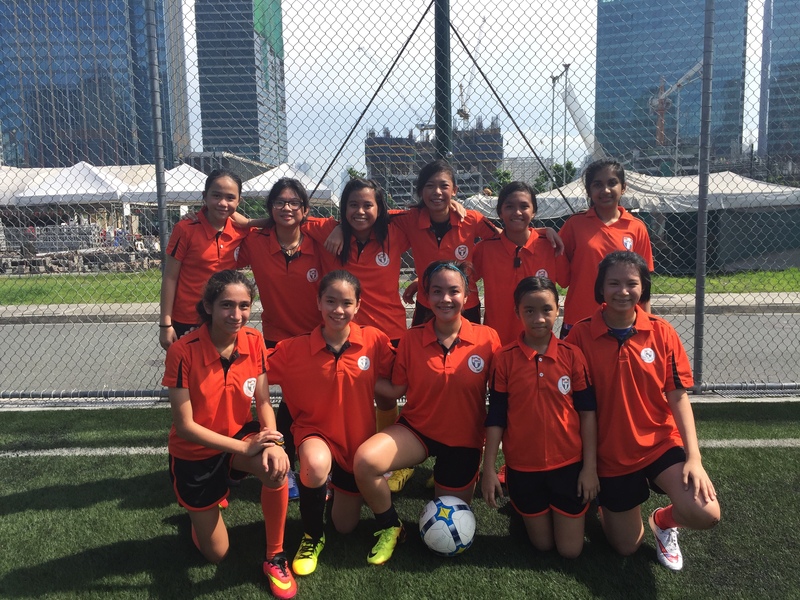 To learn more about FICEP or to inquire on the details of the next delegation, please contact 0917-329-00-11 or email futbolfunatics@yahoo.com.